It still feels like summer, so we’ll be on the patio celebrating the end of the season. 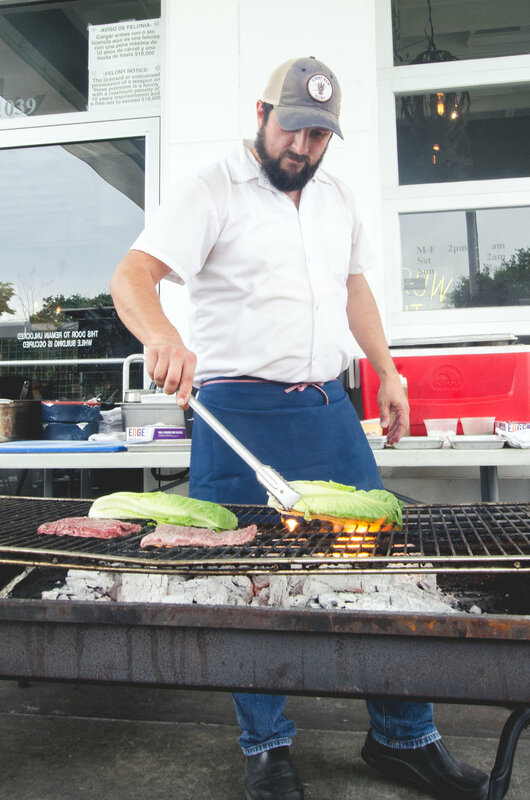 Marcelo Garcia, Eight Row Flint chef de cuisine, will be serving up Char-Grilled Short Ribs with vegetables. 5pm until sold out. $15.